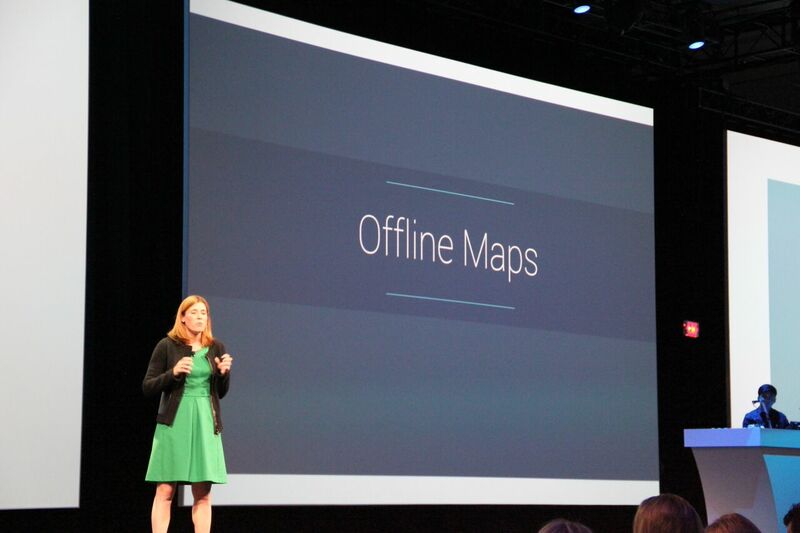 It doesn't look like they're changing the way saving offline maps work, which is a shame because it's difficult to find and there's no option to easily download a state or city, but they are adding more functionality that will be accessible when you're offline. 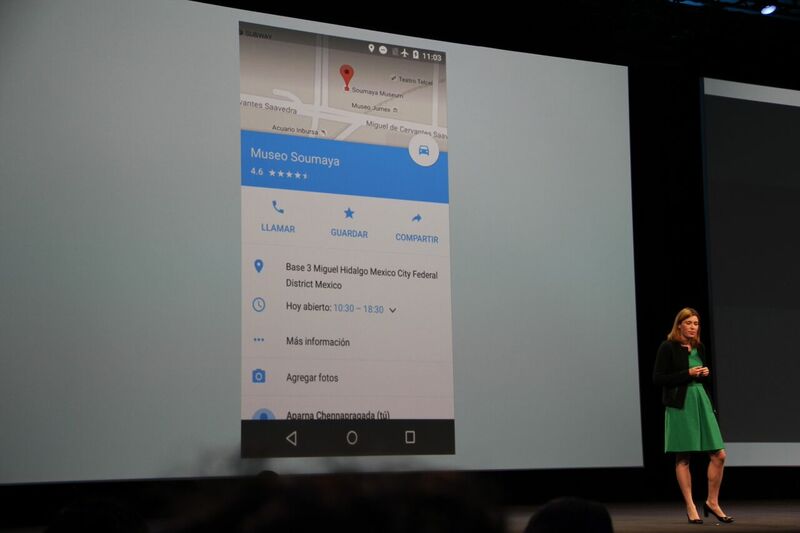 During the I/O keynote yesterday, Jen Fitzpatrick, vice president of engineering at Google, announced that both search and turn-by-turn navigation will be possible if you don't have a data connection. Provided you've already saved the target area for offline viewing. 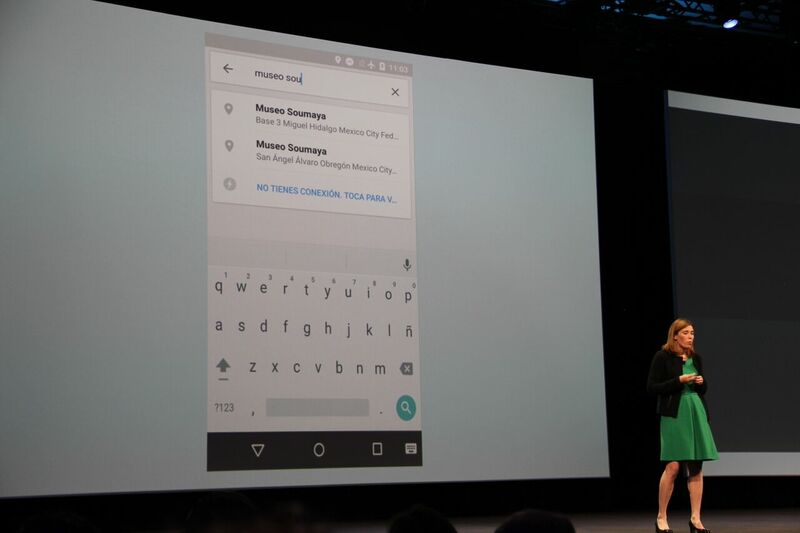 Demonstrating the feature on a phone switched to Airplane Mode, it was clear that search suggestions, business listings and details, and voice guided turn-by-turn navigation were all functional. 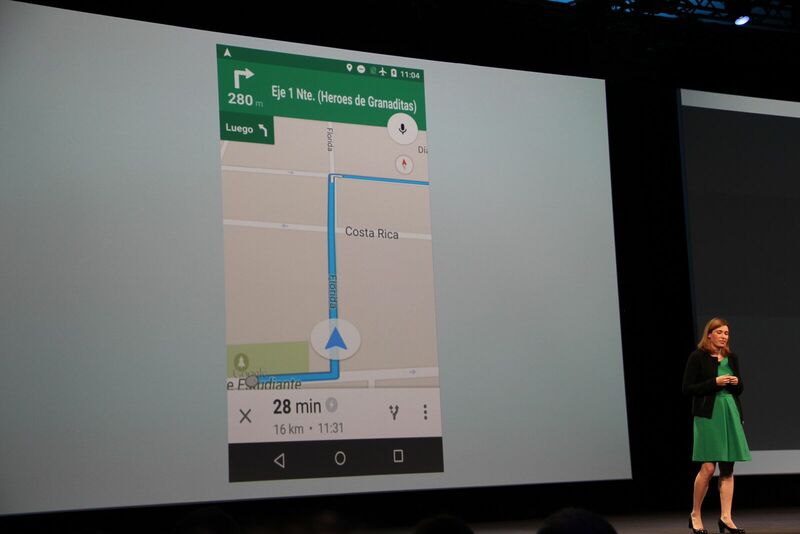 Of course, you still have to have GPS switched on to talk to a satellite and get your location, but that doesn't require a network connection. This is all part of Google's push to make its most crucial features offline-friendly, for travelers and the millions of people who live in countries with spotty and unreliable internet connections. 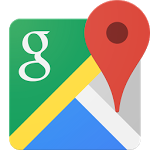 We may still be a way off from seeing Google Maps challenge the extensive offline features of something like Here Maps for example, but it's getting there.